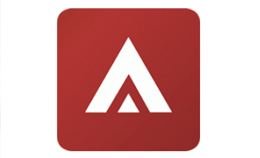 Angel Real Estate consultancy is a young and vibrant company located right here in Bangkok, Thailand. Housing over 80 employees currently and working out of the Rama 9 headquarters and in various exclusive project showrooms. Our aim is to provide superb services in project marketing and financial management for all foreigners around the world that are interested in investing in Thailand properties. Angel Real Estate is a professional property agency where mainly provide the highest value investment returns to our investors, buyers and agents. Our sales teams consists of multiple international individuals that represents our company globally and are experienced professionals providing the superb services and knowledge of Thailand property to our local and international clients. It was born in 1967 with the same name. 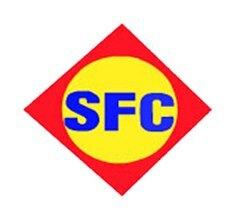 limited partnership Light blue It was changed to Saeng Fah Construction Co., Ltd. in 1969. At the beginning, the company was contracted to produce only steel. " To date Saeng Fah Construction Co., Ltd. has a registered capital of 500 million baht and continues to focus on the development of construction management. The aim is to create a standard quality work. To meet the needs of our customers best in every way. 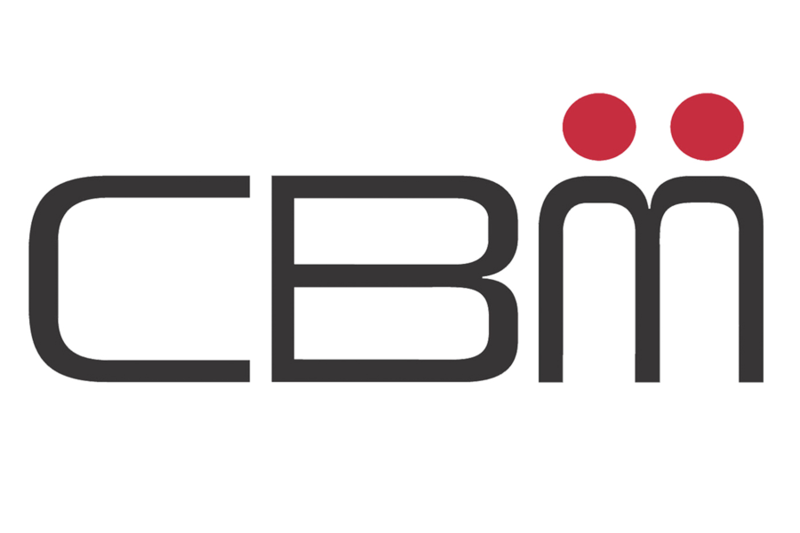 A leading facilities management provider in Singapore since 1971, CBM has years of IFM experience with an extensive range of portfolio covering the office, commercial, residential, industrial, government and hospitality sectors. CBM is a wholly-owned subsidiary of Singapore property pioneer City Development Limited.